Fer too long the Inns on the oceans ‘ave been filled with spirits n’ sea shanties, yet missing one thing. Not anymore! Fer a limited time, head to yer local furnisher an’ order yerself a mirrored ball for installation around yer dance floor. 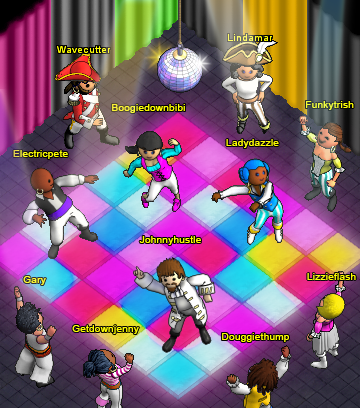 Once hooked up, pirates in the room will be able to perform various funky dances via a variety of chat commands. We suggest ye take it slow as some commands may cause yer pirate to convulse uncontrollably. What are ye waiting fer? Get out there and cut a rug; it’s time to parrrrrrrrty! Own a subscription that runs through April, or make a purchase of $9.99 or more this month to receive a not-so-fearsome squishy friend. These Homunculus Plushies may not look it, but they are quite huggable if’n ye become afraid of the fog. Does yer name strike fear into the hearts of yer foes? If not, it’s time to fly into action! Earn the April Seal o'Piracy by engagin’’ in melee with 3 Brigand Kings! Ye be tired of long nights and no enough daylight fer pillagin’? Good news! Spring Green Boxes have sprouted even before the ground has thawed. Could mean Spring weather is just around the corner. A little bit of pirate wishful thinkin’, perhaps? Just like last year, we’ve added a wee bit o’ luck to each box. While ye can still find Spring Green, ye may also find Emerald finery. This be yer chance to uncover Emerald Octopus with Spring Green Hats, Emerald Dragons, Emerald Wolverines, Emerald Otters, Pots of Gold (chest furniture), and spring green ships. That’s not all, these boxes are also chock-full of spring green and emerald, clothing, furniture, chromas, 'n more! 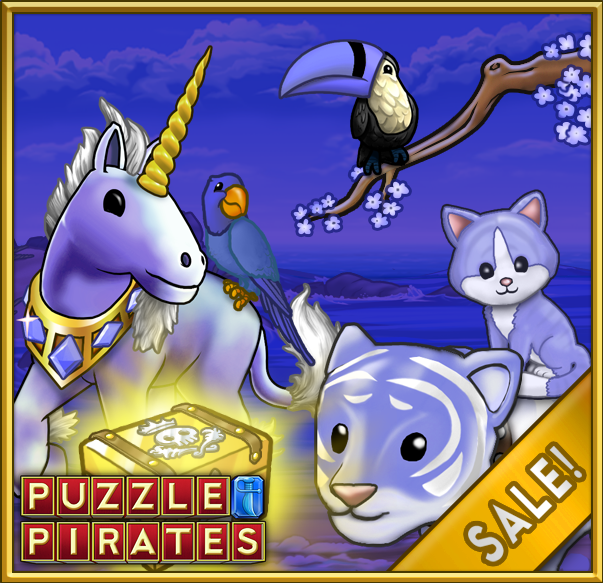 From now until 3:00 PM PDT on March 18, 2019 you'll receive a free Spring Green Mystery Box for every $9.99 you spend on doubloons, or every month of subscription time you purchase! For more information about the full contents of the 2019 Spring Green Mystery Box, as well as the official rules, please click here. 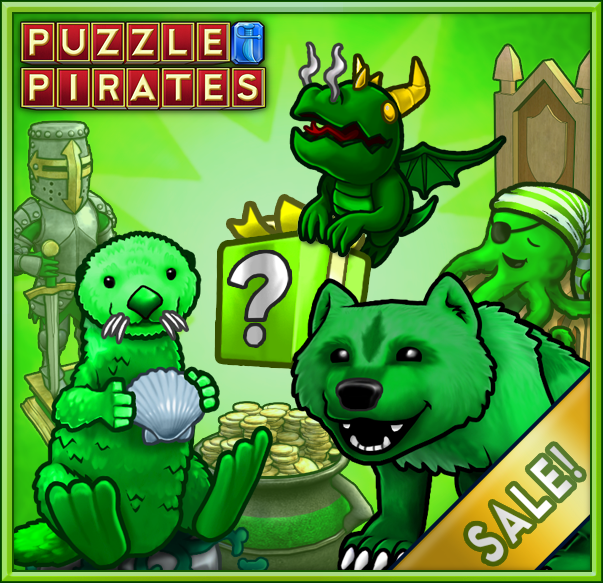 The Spring Green Mystery Boxes are only available for a limited time, so may the luck o’ the pirates be with ye!